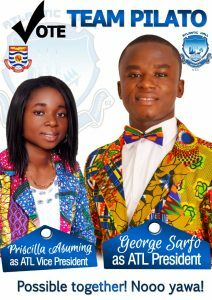 All is set for the 52nd Hall Week Celebrations of the Great Atlantic Hall of the University of Cape Coast, scheduled to take place from March, 18 to March, 22, 2015. 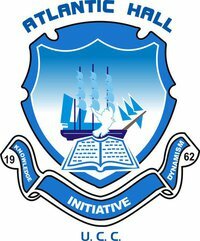 The theme for this year’s Hall Week Celebrations is “Awakening the True Dynamism and Altruism: A Tool for Positive Change. Preparations are being made to officiaLly welcome all past students on Thursday, March, 19th,2015. DJ Blaqawt will rock your night at the Bonfire Jams.